IBM branded (non-generic) 600GB 15K SAS HDD for your IBM Systems Storage. 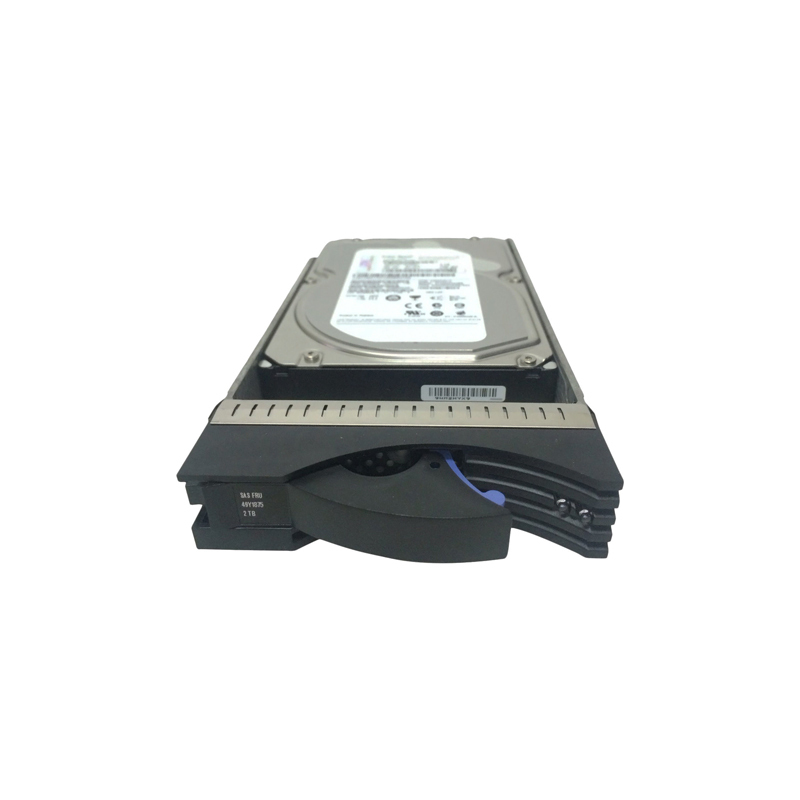 The IBM Feature Code 5110 is a 600GB 15k RPM SAS hard drive for use specifically with IBM System Storage devices. Whether you’re upgrading your IBM enterprise storage or simply looking for a replacement hard drive, we have what you need. If you don’t see the part listed that you’re looking for, please use our Contact Us form; as we have many parts in inventory that are not listed. Please note that all IBM hard drives sold by SPS Pros are used / refurbished, fully-tested, and backed by a 60 day warranty. Serial-attached SCSI (SAS) has become the prevailing data storage interface in servers. Data storage capacity and performance requirements are increasing for businesses of all sizes. IBM SAS 3.5-inch HS HDDs provide 3.5-inch form factor options that can be used in hot-swap systems. The new 600 GB option is the highest capacity 15K rpm drive. They offer a wider choice to satisfy the range of applications. Formatted capacity: 300,000 MB to 600,000 MB drives. Drive media to buffer interface that supports sustained interface data transfers of up to 204 MB/s. Spindle speed of 15,000 rpm. S.M.A.R.T Technology allows software utilities to alert you of impending drive failures so replacements can be made before a problem occurs.